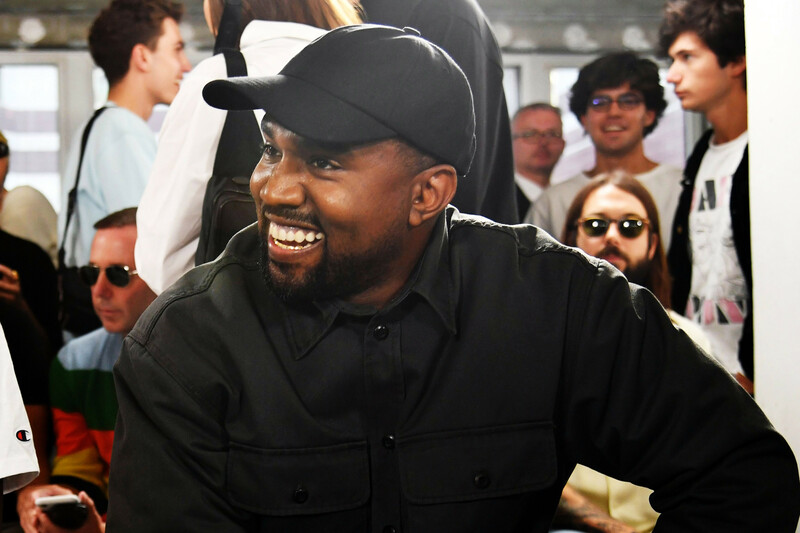 Kanye West has been teasing his upcoming album Yandhi since last year and finally, we may have gotten the first teaser of it. A new three-way collaboration between Kanye, Bon Iver and Santigold recently leaked online. The leaked version may not be the final mix but this ‘Shoot Up’ song features some auto-tuned singing from Kanye West, a catchy hook from Santigold and production by No I.D. and Stefan Ponce. You can listen to to the song here.